We had the most amazing evening on Friday the 26th of October. We went back to our old high school (Woerie Land ☺️☺️) and basically went back to our original cooking roots. 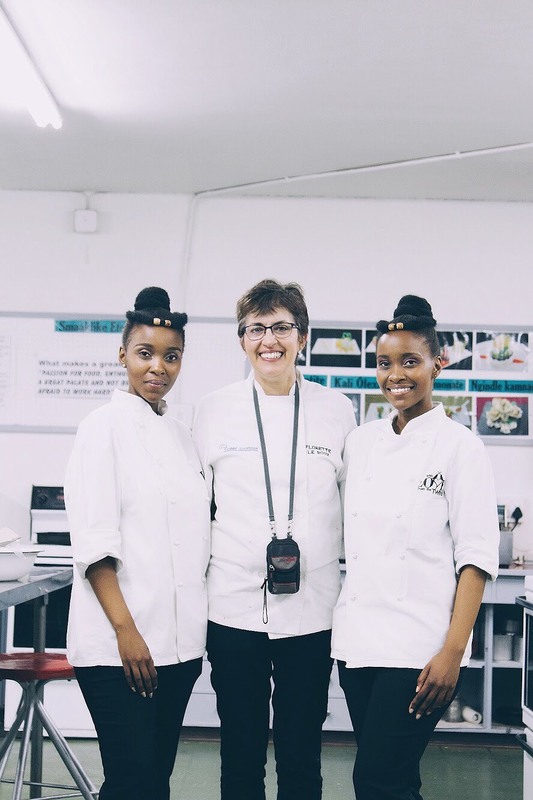 We had an incredible Hospitality Teacher, Mrs Le Roux, She made us fall in love with cooking 😍😍 and she’s the reason we pursued cheffing professionally. 👩🏾‍🍳👩🏾‍🍳 She took us to Thailand 🇹🇭 on one school tour for an ultimate culinary experience and it opened our eyes to our now favorite cuisine EVER, we could talk about her the whole day, she’s just so incredible.👩🏾‍🍳☺️❤️ She allowed us to become the teachers, it was a great responsibility but she taught us well so she knew what she was doing ☺️☺️. Laarger Rooibos has been our biggest support this year and we are so thankful for everything and also, everyone around us is thankful to them because they’ve been drinking amazing tea this entire year 🍵 ☕️ ☺️☺️ people often ask us how many cups of tea we drink everyday… honestly, we lose count ☺️☺️ we are spoilt for choice🤷🏽‍♀️🤷🏽‍♀️, Rooibos Tea is literally our water. We’ve seen and experienced so much love and support this year, we are truly grateful.